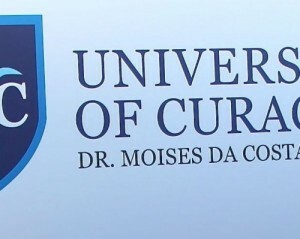 WILLEMSTAD - Starting next month, it will be possible to obtain a doctorate degree at the University of Curaçao. That is according to the Rector Magnificus Francis de Lanoy. The PhDs should be possible in collaboration with three US universities. The program to promote is aimed at social, economic and technical sciences and education. If those who are interested want to sign up, they can go to the UoC Facebook page.